We’re one of the area’s leading commercial remodeling companies, and have worked on business-owned and management-company projects as well as directly with tenants. Our dedicated commercial team delivers with quality materials and workmanship, and strives for a minimum of disruption to your ongoing operations. Our experience and knowledge lets us work fully up to code and pass inspections without rework delays. As a general contractor we handle all trades so you only need deal with a single company. That’s frequently faster and with lower overall commercial remodeling costs than coordinating everything yourself. We’re pleased to work with large corporations, franchises, and independent small businesses, always providing top-quality design and commercial construction services with outstanding customer care. 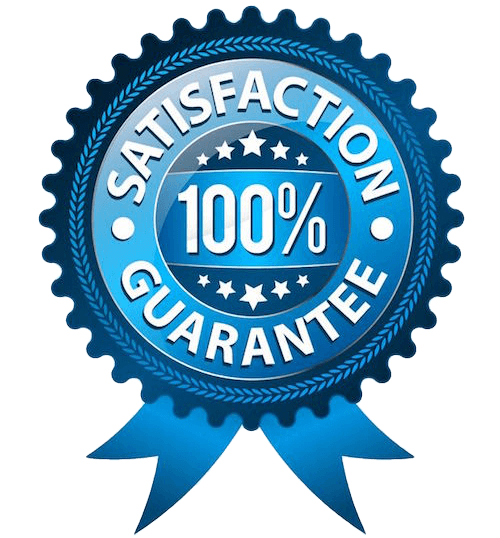 We guarantee your satisfaction. Whether you’re looking for new decor, remodeling, renovation, or building expansion we want to be your commercial remodeling contractor. We’re experienced in tenant improvements, office and retail build outs, use conversion, and more. As a licensed general contractor with commercial design-build services, My Space is a single company you can turn to for all your needs. Our commercial services experts fully understand the needs and trade-offs of efficient and productive layouts, attractive decor, and cost-effectiveness. From painting to area demolition and reconstruction, we’re ready to meet those needs with expert design, quality construction, and experienced project management. Most new tenants want a remodel to better fit their particular needs, and for those dealing directly with the public that includes creating a visual identity. Our interior design specialists are ready for redecorating and space remodeling, both interior and exterior. Our builders can remove existing walls, add walls, create reception partitions, and build IT “closets.” We’re also ready for new cabinetry and other built ins. Our crews are experienced in wood and metal framing, drywall, suspended ceilings, carpeting, and more. With licensed plumbers and electricians we can handle restroom upgrades, lighting upgrades, appliance installation, and just about anything you might require. Our crews are also proficient in use conversion. We can go in any direction between offices, retail, restaurants and food services, dental and medical facilities, salons and spas, and so on. We’re also ready for equipment upgrades and other modernization. And of course all new work will be up to code, and we’ll bring the existing facility up to code, for the particular use category. My Space’s commercial services also include structural upgrades and damage repairs. If you need to expand without relocating, we can construct commercial room additions. That could be for additional office space, a conference room, a showroom, or whatever you need. We’re experts in retail build out as well as restaurant kitchen and dining area expansion. We can even build company apartments with bedroom, bath, and kitchenette. My Space can also change the overall layout of a building. As commercial remodeling contractors we can work together with your architect, or work from completed plans. But unlike many commercial remodeling companies, we offer complete design-build services. There’s no need to hire a designer or coordinate multiple contractors. That’s an especially big help for small businesses. With our design-build commercial services nothing gets lost in translation between business owners and the construction crew. And our designers understand the cost and schedule implications of design and materials choices. Here’s the outline of our process. We take the time to really understand your needs, wants, and preferences… and their priorities. Then we can prepare a detailed estimate of design, materials, and labor costs. With your go-ahead we’ll complete a design, including all the documentation necessary for permit applications as well as for construction. We provide experienced on-site project management and quality control in order to stay on schedule and within budget. We don’t consider our job done until all inspections have been completed and we’ve had a final walk-through with you. Commercial remodeling costs vary widely depending on type of use as well as upscale versus basic, in addition to the number of square feet. So give us a call for a free consultation.